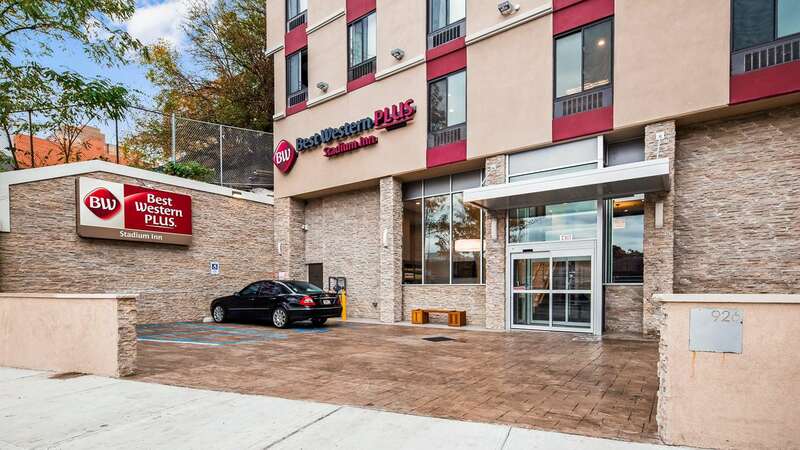 Best Western Plus Stadium Inn is the newest addition to the up and coming Highbridge section of the Bronx. 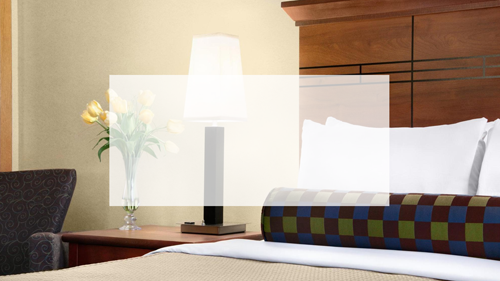 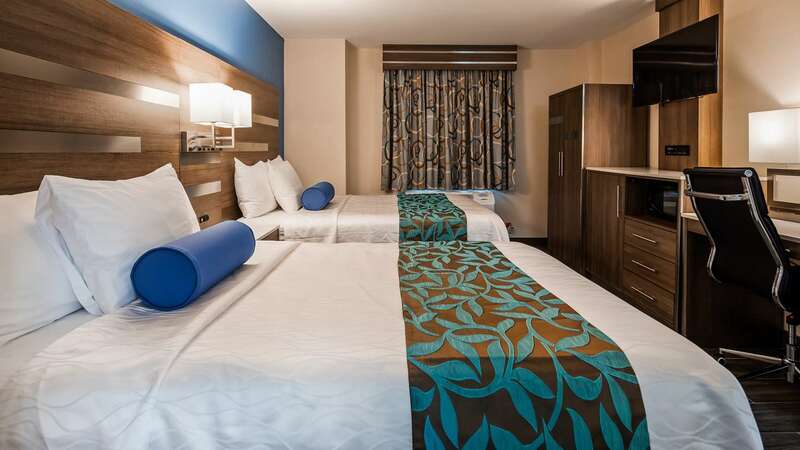 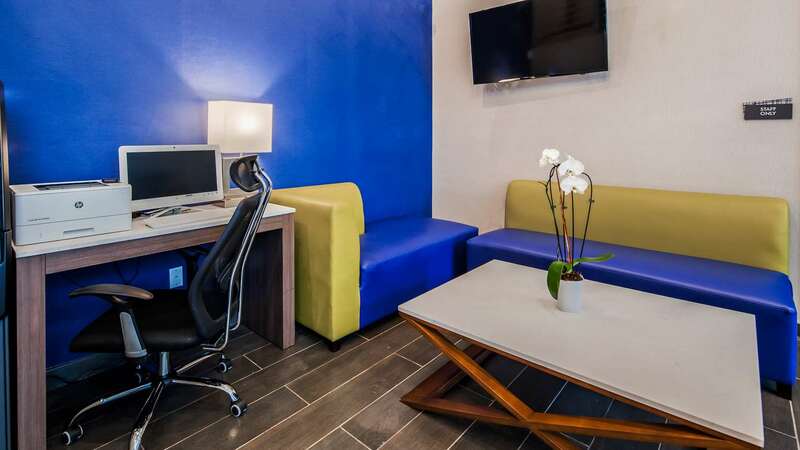 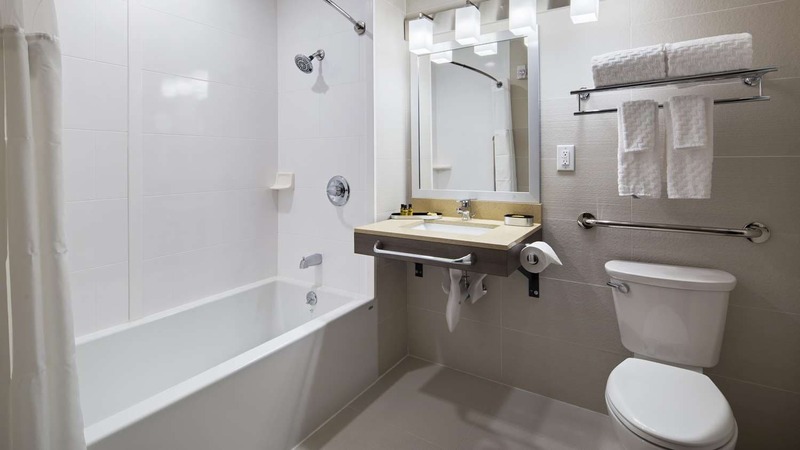 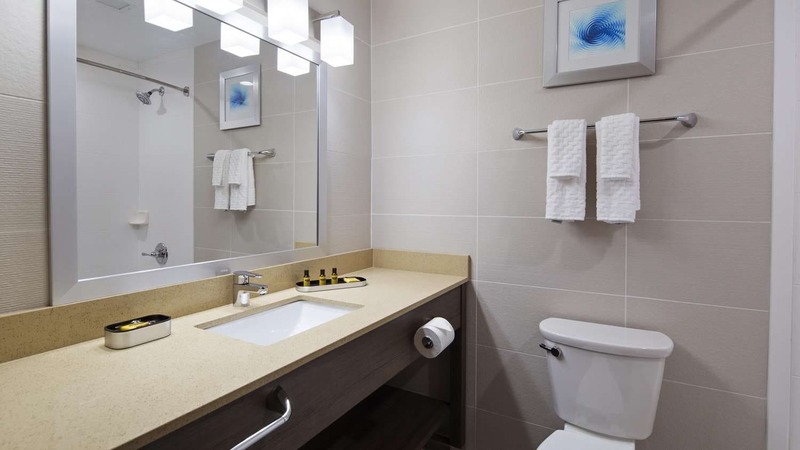 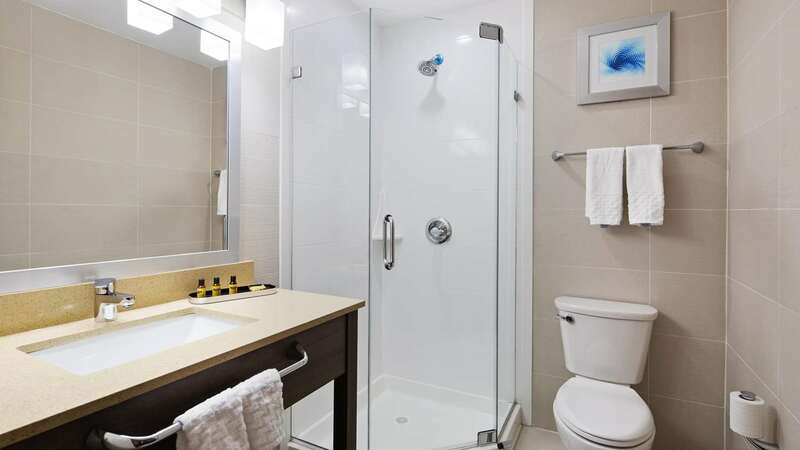 The hotel is within walking distance to Yankee Stadium and public transportation with access throughout NYC. 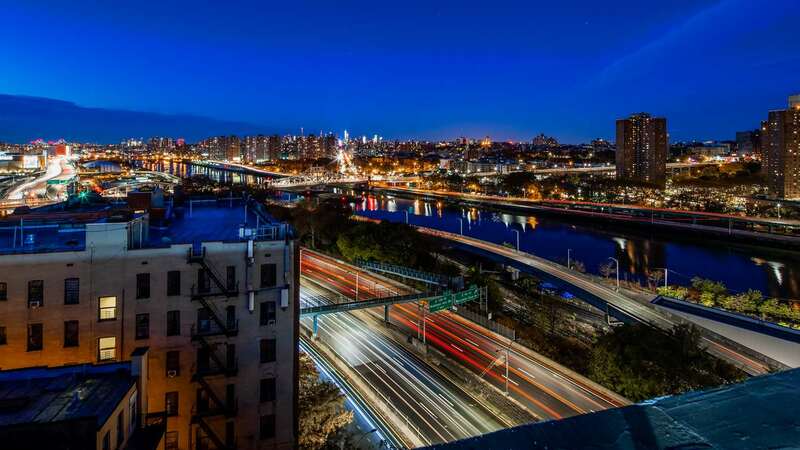 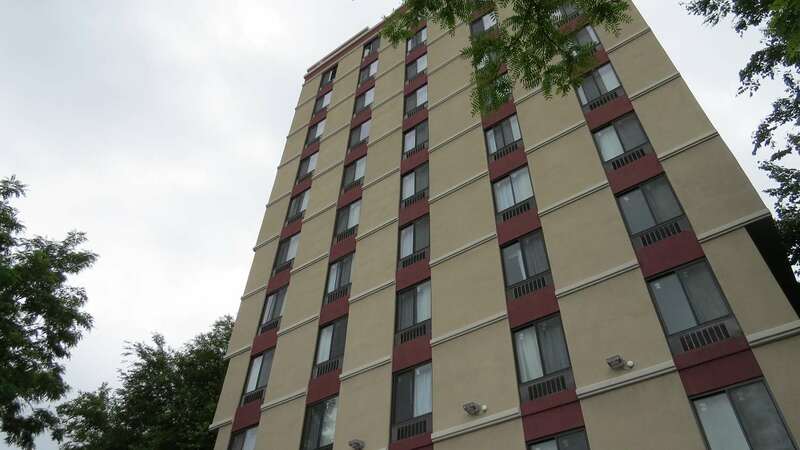 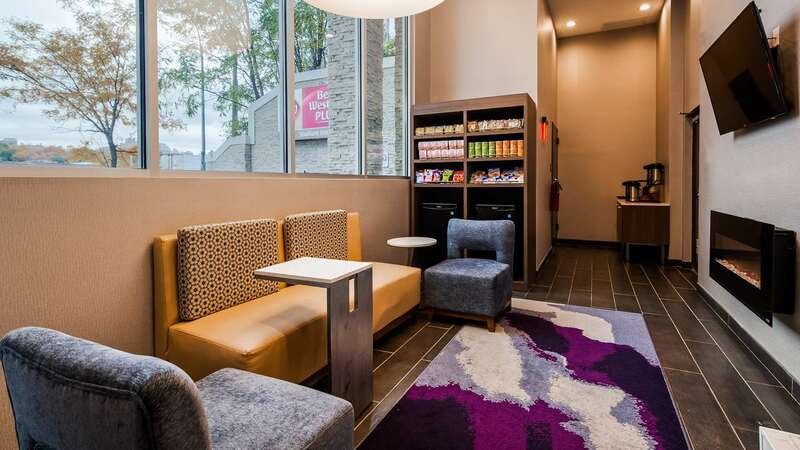 Our guests enjoy easy access to Major Deegan Expressway, the George Washington Bridge and the close proximity to Manhattan. 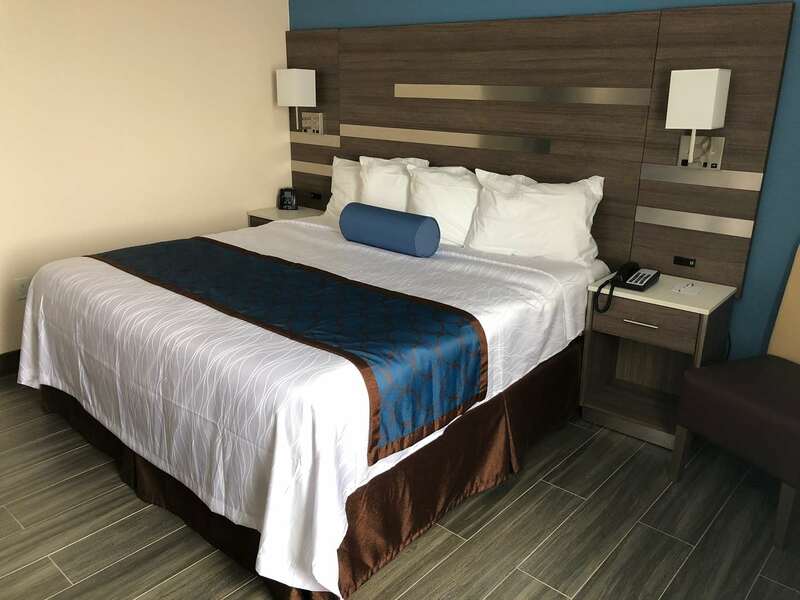 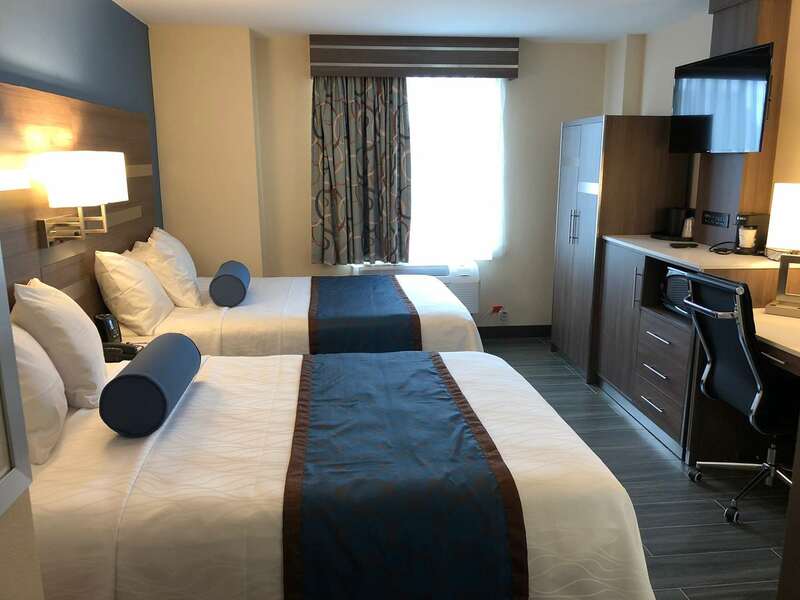 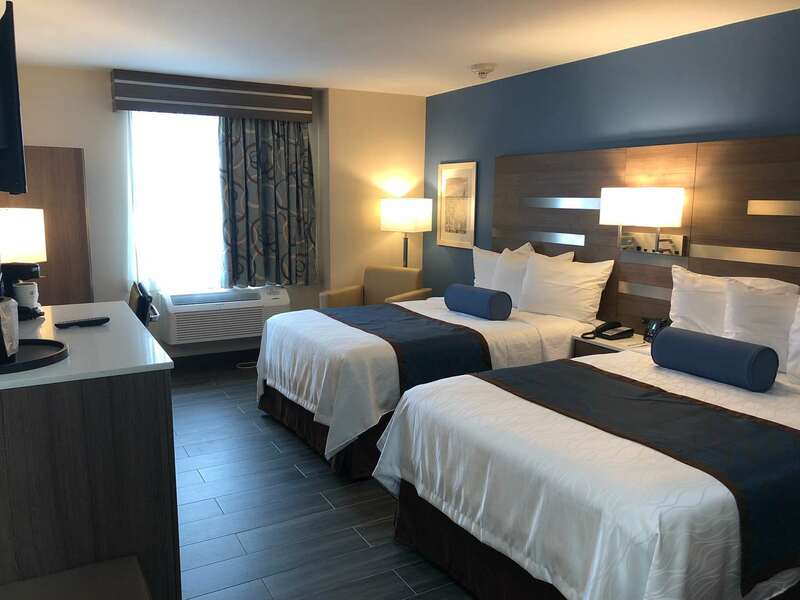 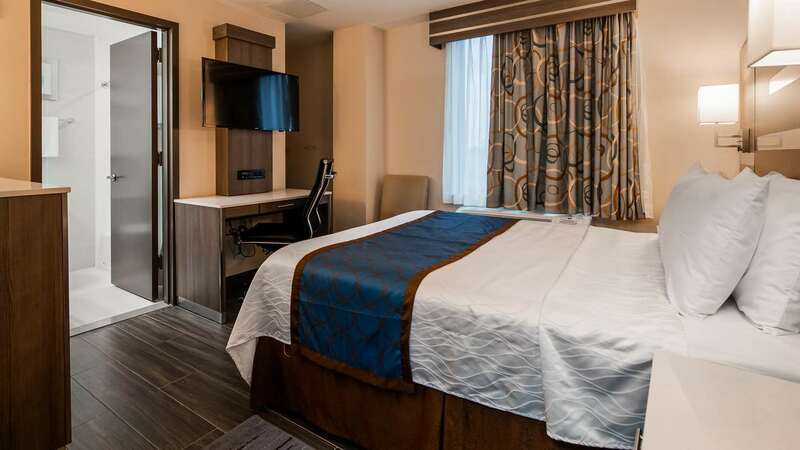 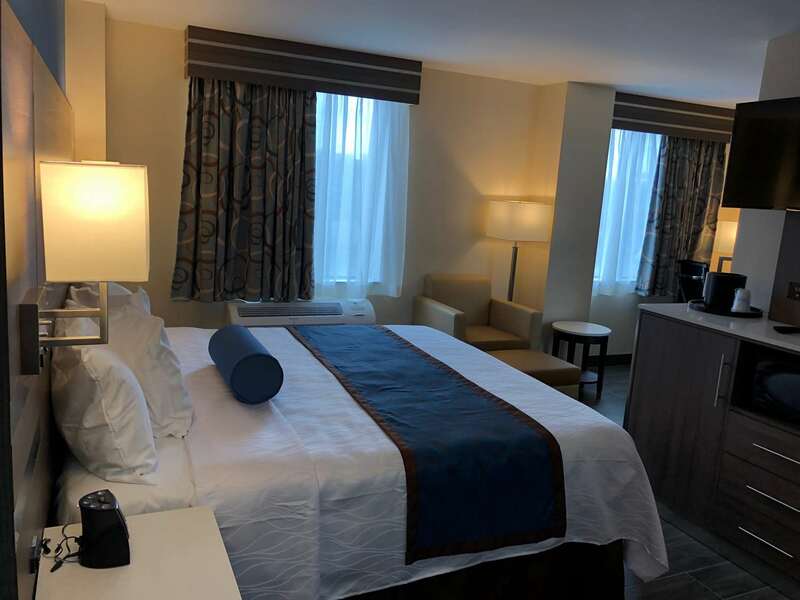 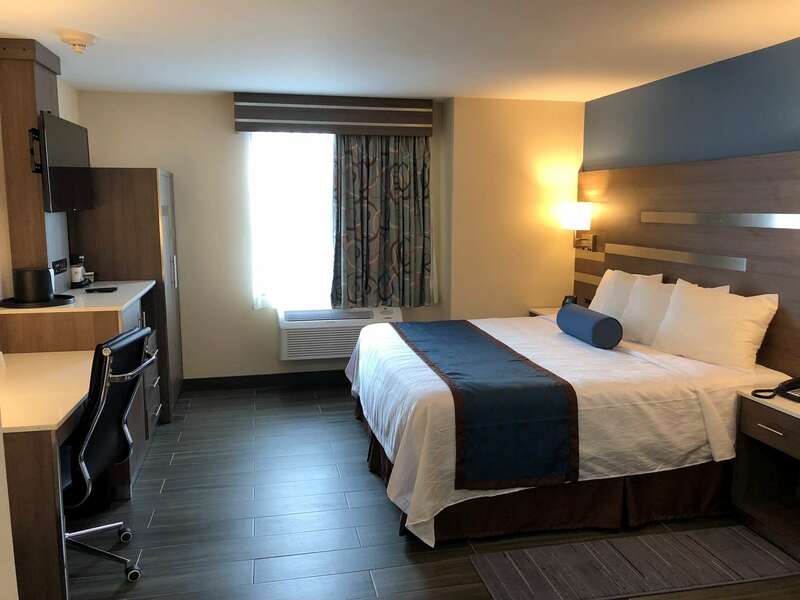 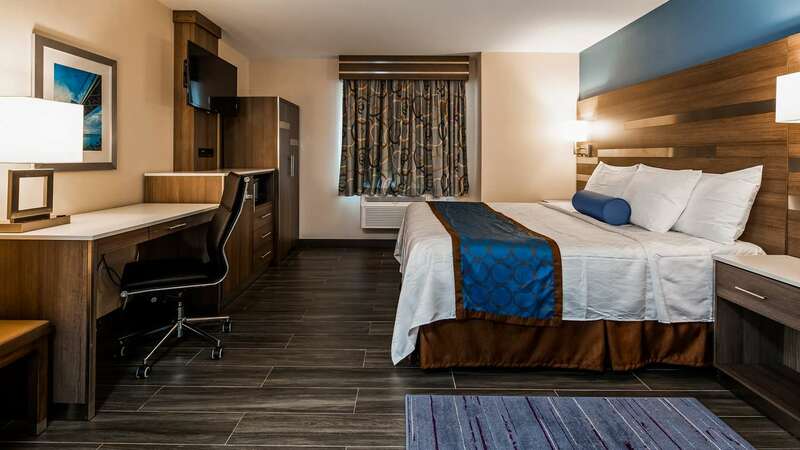 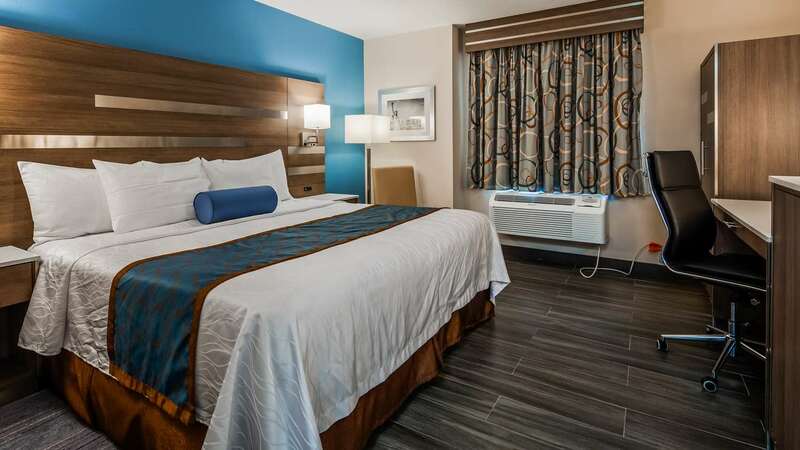 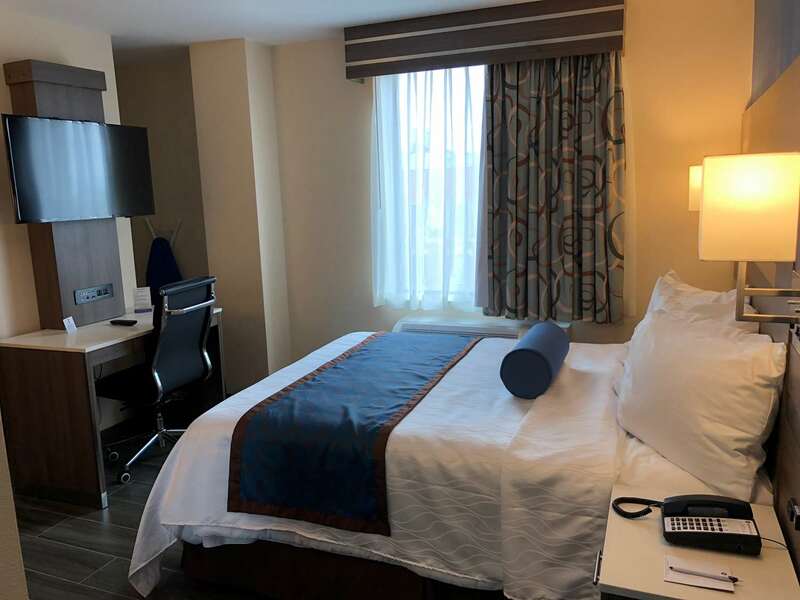 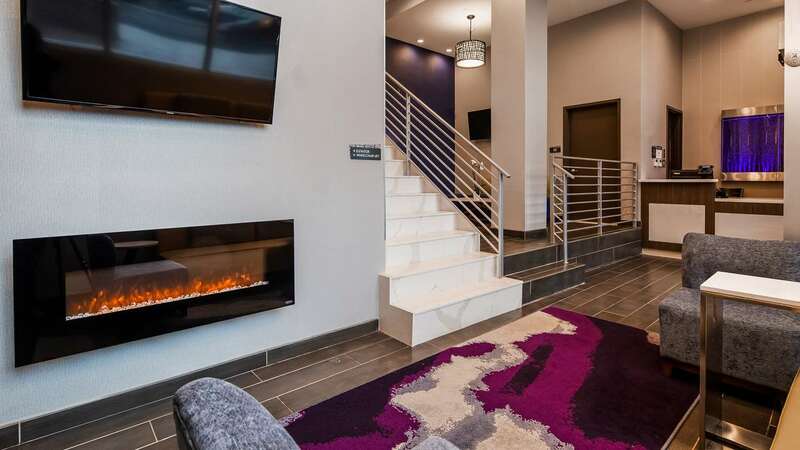 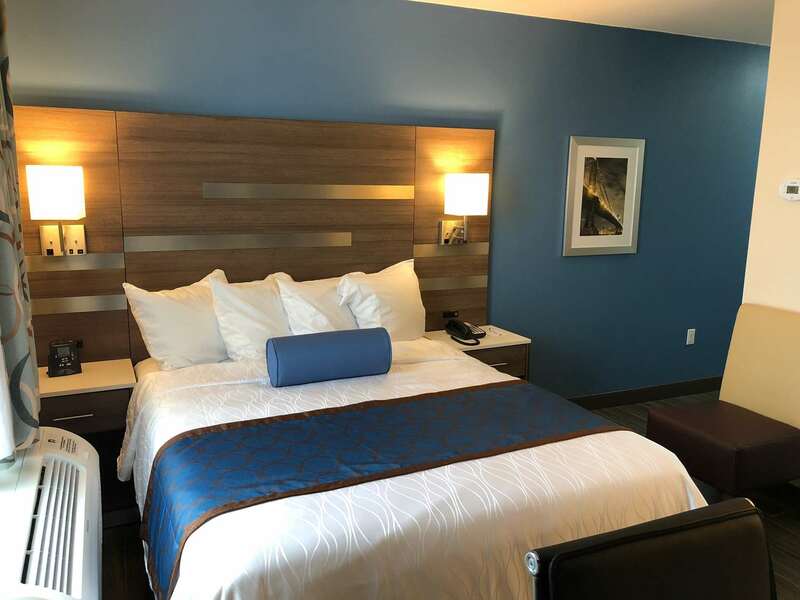 With amenities such as a modern fitness center, a complimentary full hot breakfast buffet, Wi-Fi and a 24-hour business center, the Best Western Plus Stadium Inn is sure to be your home away from home. 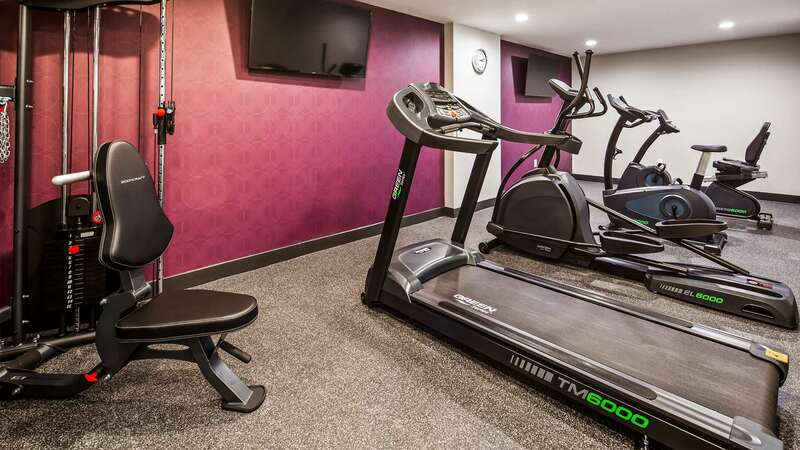 Exercise facility, open from 6:00 a.m. to 8:00 p.m., free, includes Green Series® treadmill, elliptical, recumbent bike, upright bike, functional trainer, 6 pound & 8 pound medicine ball, exercise bands and exercise mats. 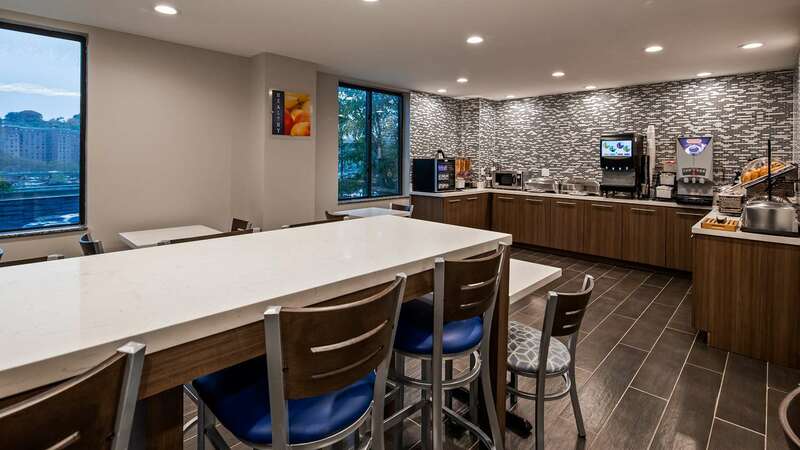 There are also two 50-inch TVs.